From the day their daughter Abby was born, Peter and Kathy Holcombe always included her in their adventures. Now, 13 years later, Abby has spent more time in the wilderness than most people do in a lifetime and is an accomplished adventurer in her own right. The Holcombes call themselves Famagogo and they are on a mission to inspire other families to get outside and adventure. Now in their 5th year of full time RV adventure travel Famagogo have explored 49 states and most of Canada. Whitewater kayaking is their greatest passion, but they can also be found rock and ice climbing, canyoneering, and backpacking into wild places where rivers don't flow. 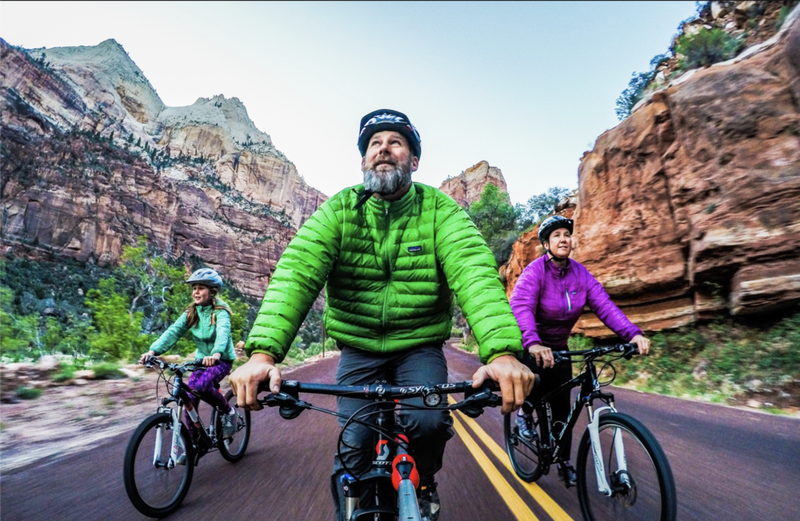 Peter and Kathy are photo-journalists who work with many publications and outdoor brands including Winnebago, Mercedes Benz, Jackson Kayak, Kokatat and Goal Zero. This adventure family loves traveling in their Winnebago View in search one white water to kayak and rock walls to climb. They spend their days exploring incredible places, meeting extraordinary people and documenting it all to share with the world in the hopes that they will inspire others to get outside and go on their own adventures. 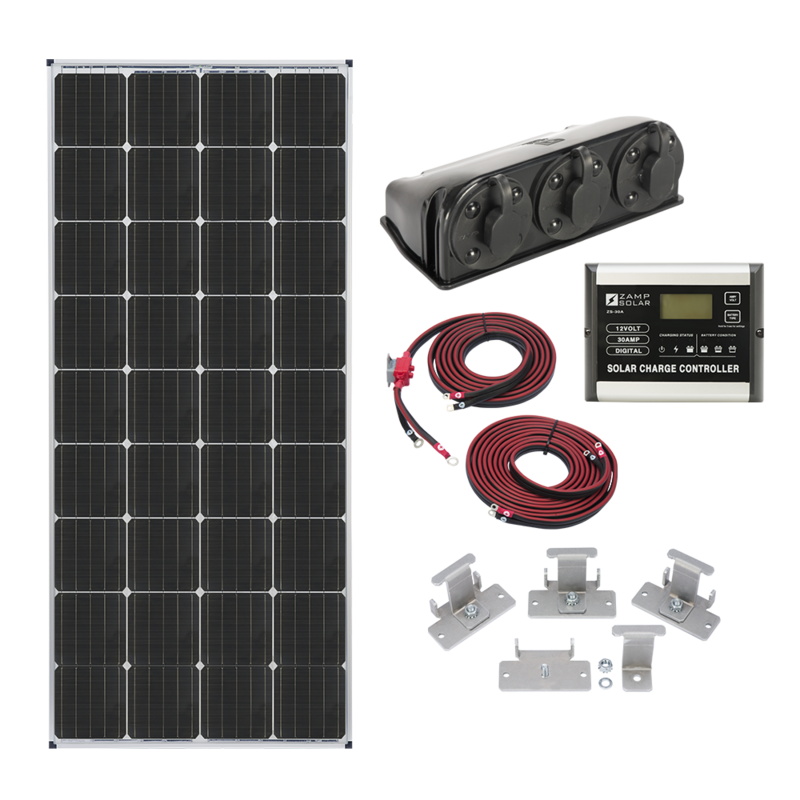 In order to adventure with his family with all their kayaking, dirt-biking, and climbing gear in tow, Peter needed to power both his RV and his trailer—each with its own unique requirement. For their Winnebago View, the Holcombes went put together a 445-Watt system using one 170-watt roof mount kit, one 170-watt expansion kit, and one 115-watt expansion kit. 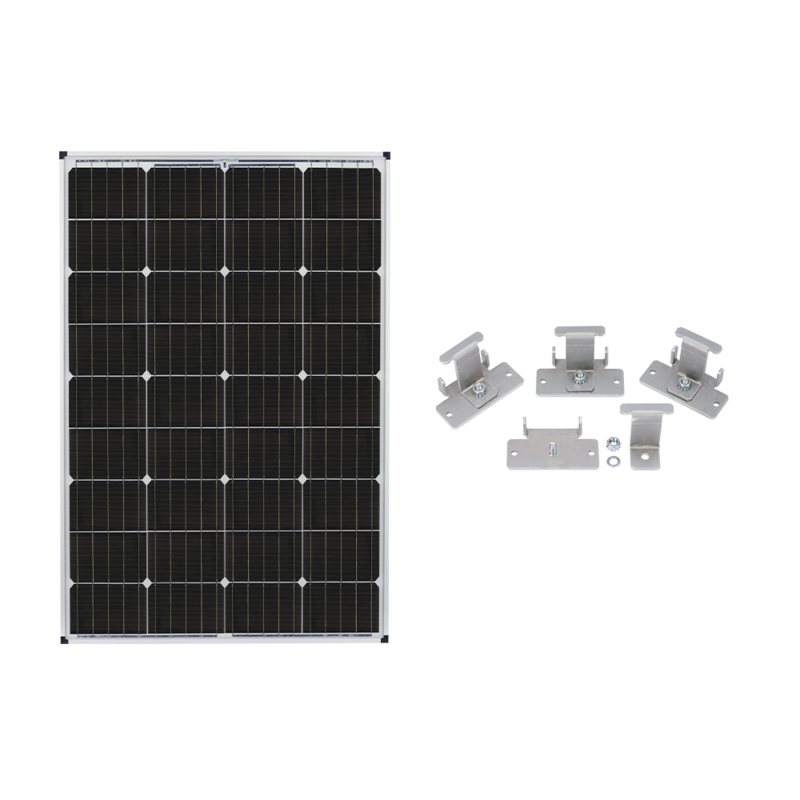 Their trailer requires less power than their RV, so Peter decided on a small 45-Watt kit to give him just enough power for what he needs while keeping his battery healthy and topped off. Now the Holcombes have all the power they need, no matter how far off-grid they explore.